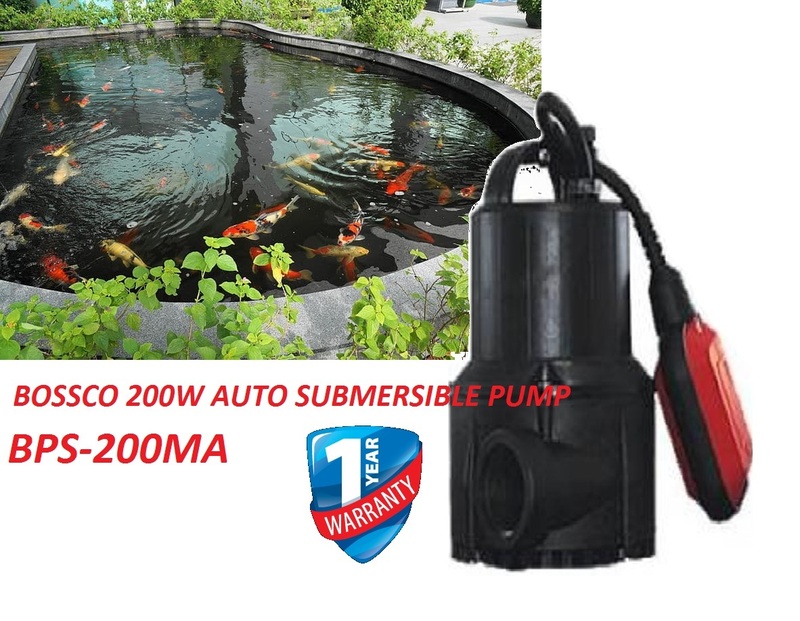 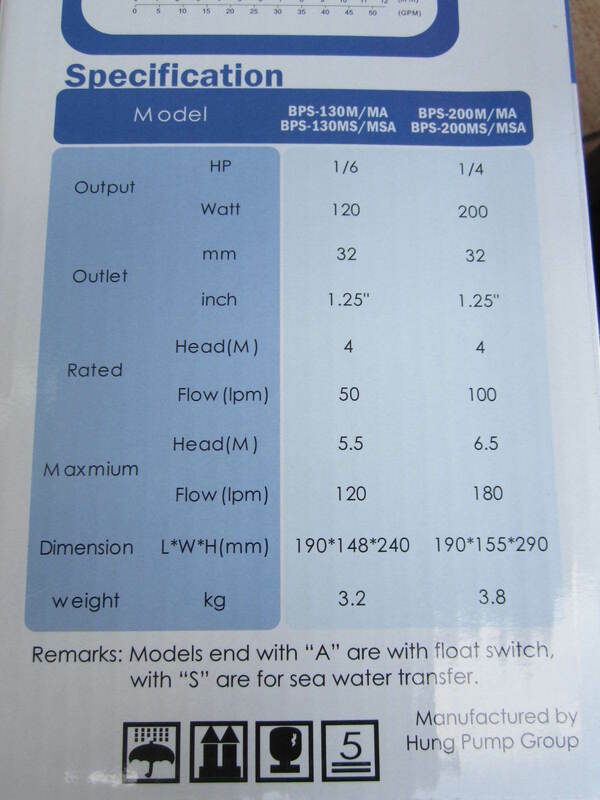 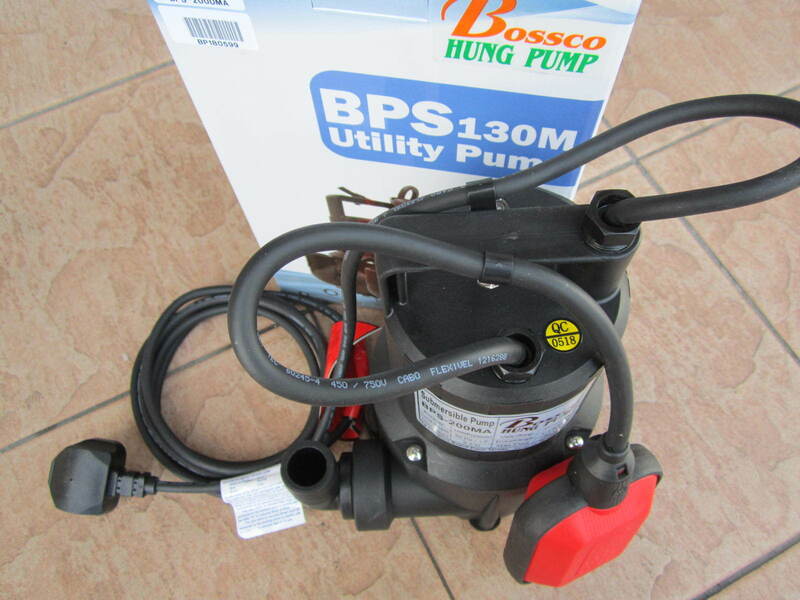 Bossco 0.25HP (32mm) 1-1/4" Auto Submersible Water Pump.. 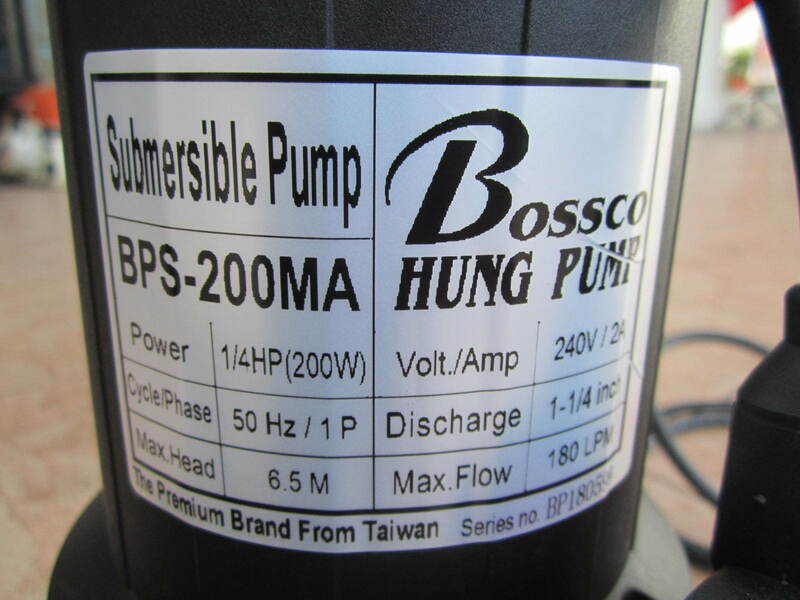 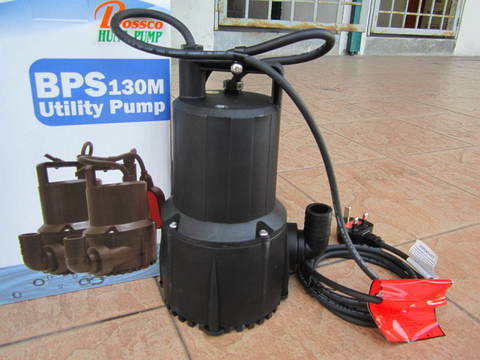 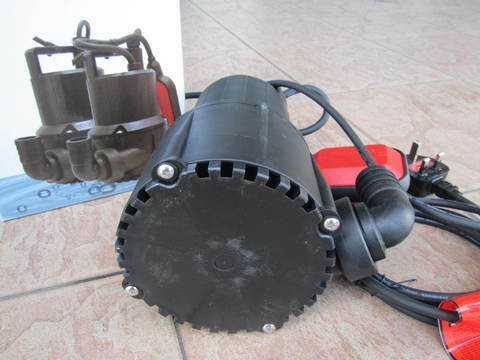 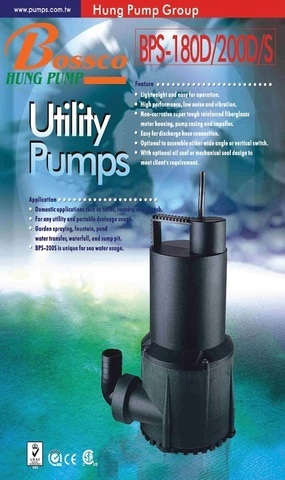 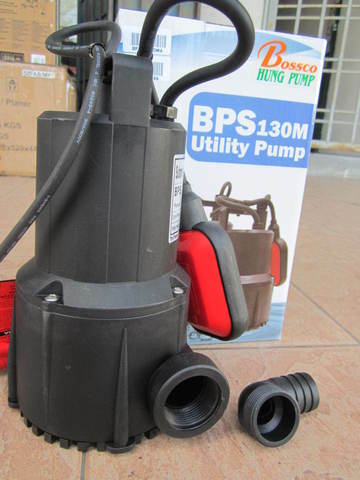 This Bossco Submersible Utility Water Pump drains flooded basements, empties water-filled boats and removes water from stock tanks and flat roofs with its 1/4 HP motor. 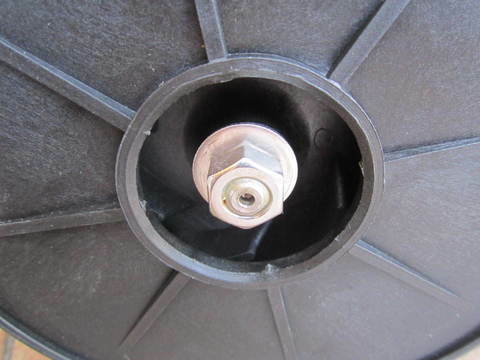 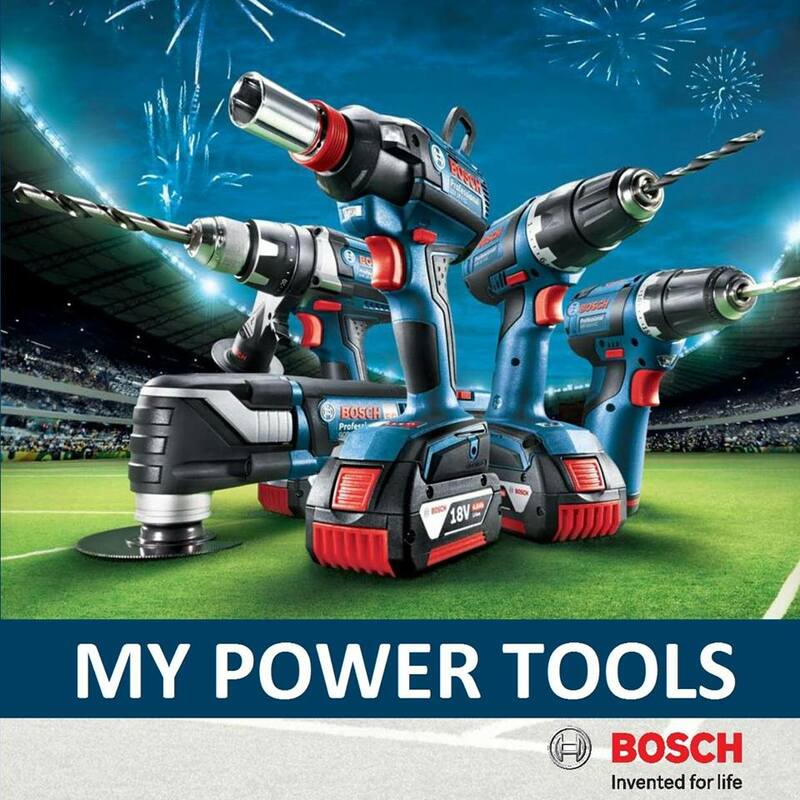 Features thermal-overload protection to prevent burn out. Automatic on/off action with mechanical float. 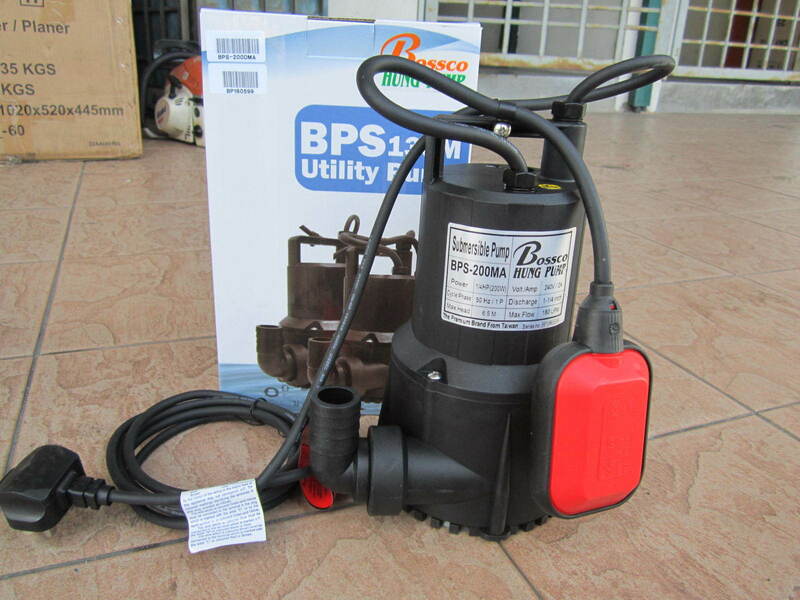 PRICE RM450.00..(Bossco the premium brand from Taiwan)..